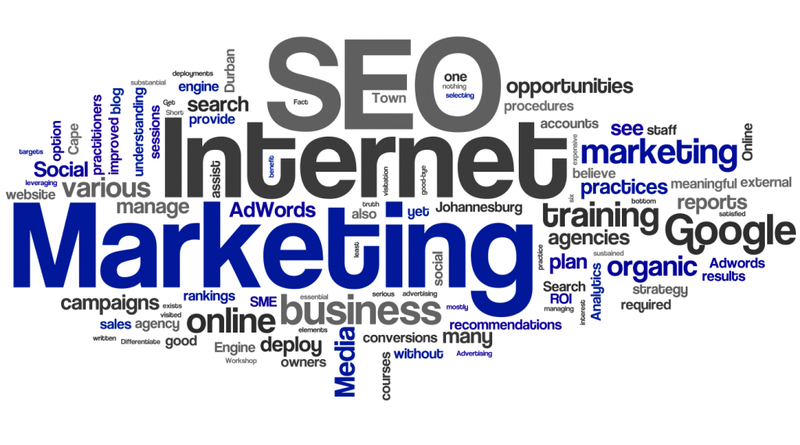 Search engine optimization (SEO) is considered as one of the most important factors in Internet Marketing. 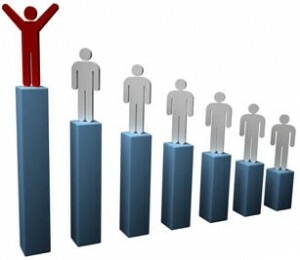 Any one, who wants to highlight his business by means of a website, would like to see his website on the top-ranking positions, across the vivid search engine sites. The first step to make this dream come true would be to make the website technically sound, and interesting in relation to the website content, as the giant Google search engine pays significant focus on the content. Moreover, people are believed to approach the website, to get the relevant information about products or services, which are presented by the business. Secondly, It would be sheer waste of time, to optimize the website for the keywords, which people would not use for Google search. Think twice, before deciding the keywords, because the website will get no visitors, even if has acquired the top-ranking positions for some keywords, if they have little search volume. Thus, you have to make sure you use the keywords, what people actually look for, otherwise all the SEO efforts will go futile. Most businesses rely on their website, to generate sales. They want to grad high up position in search engines, for which they have to look for SEO (Search Engine Optimization) services. The core of SEO business is to bring the client’s website in the top-ranking positions, and generate potential buyers. There are many website design Toronto companies that offer SEO services. They follow a set of technical practices, which help to bring in traffic for the website, in a natural way, by spreading the information about the products and services to the targeted audience.